Welcome to Villa Majorca, an enclave of 31 spacious villas, located in The Meadows. 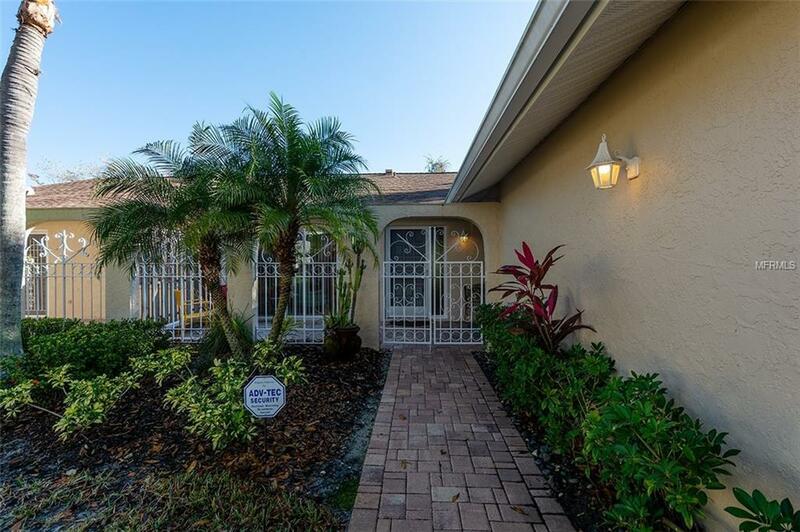 This fabulous turn-key furnished villa offers two bedrooms, two full bathrooms, a den, a large courtyard, and a larger lanai. A new paver driveway leads to a two car garage. 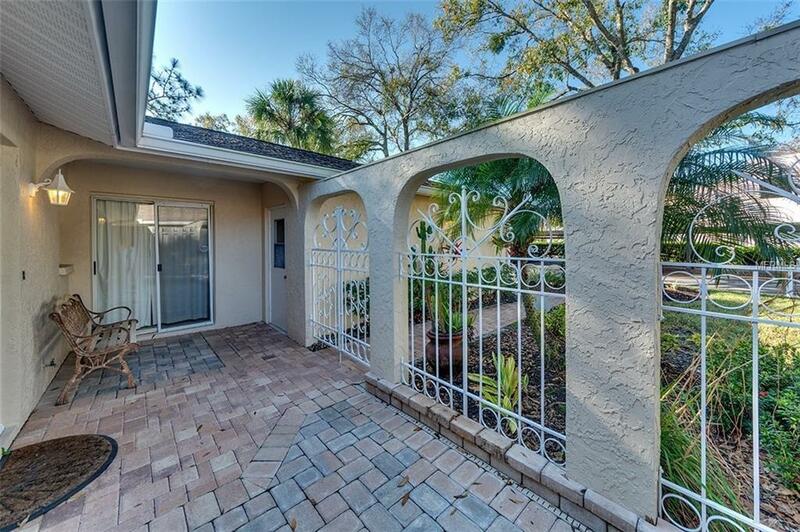 The paver walkway will take you through a private gate and across the courtyard to enter this fabulous home. This home boasts of 1475 square feet of spacious living. Partially updated and in excellent condition. 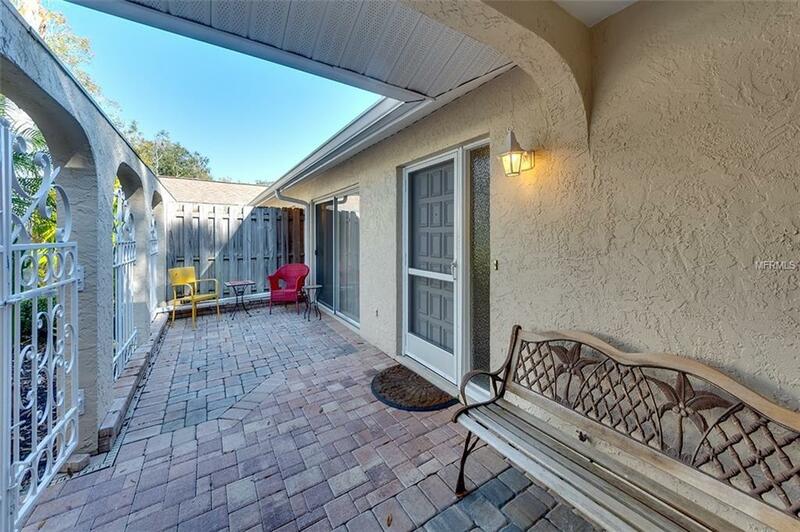 The lanai overlooks a park like setting which leads to the heated community pool. Villa Majorca is pet friendly neighborhood that allows two small cats or dogs. Pet lovers know how hard this is to find. Located in a quiet and serene part of The Meadows. A short drive to the UTC area of shopping, parks and Restaurants. 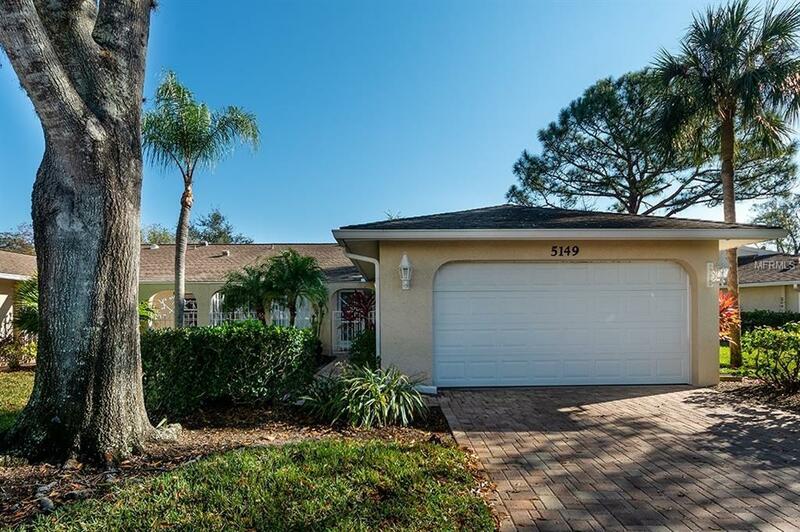 A short drive to downtown Sarasota .Offered turn-key. Additional Lease Restrictions See Condo Docs To Confirm Leasing Rules. Amenities Additional Fees Membership At The Meadows Country Club is Optional. Pet Restrictions Two Small Cats Or Dogs 12" Tall At The Shoulder Are Allowed. See Hoa Documents To Confirm. Listing provided courtesy of Realty Executives Solutions.